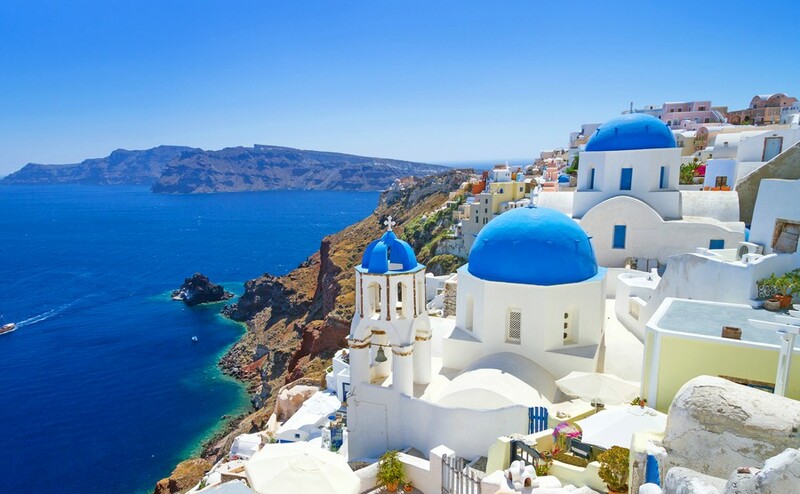 Buying a home in Greece could change your life! It will certainly be an exciting and challenging project. But it can be pretty daunting too. If the thought of all the hurdles you might have to leap through is enough to make you want to lie down under the nearest olive tree, don’t panic! 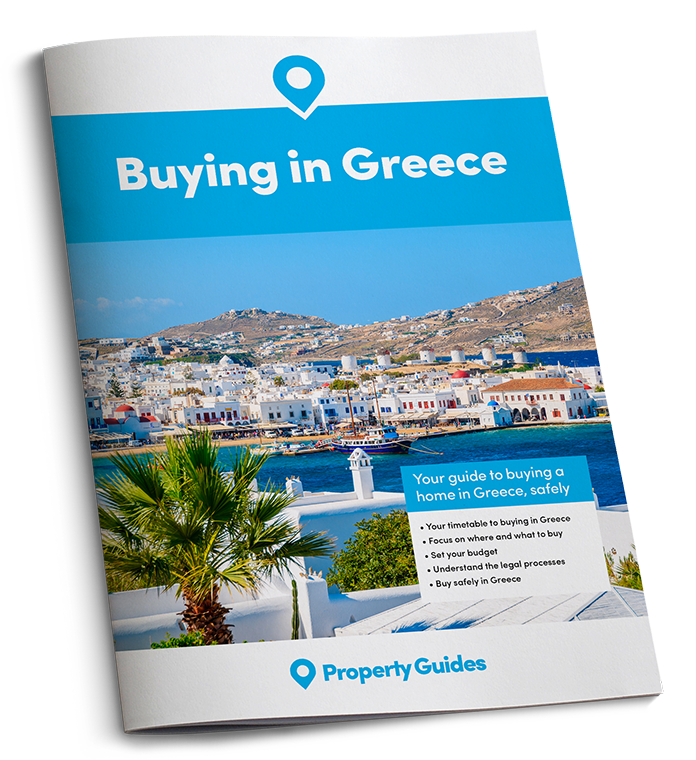 On this website and within our downloadable guide to buying a property in Greece, we will take you through the whole buying process in a series of simple, achievable steps. Enjoy yourself – it’s an amazing journey you’re heading on. Good luck! First decision: where do you want to buy a property in Greece? With hundreds of affordable Greek islands and a mainland that includes mountain villages, modern cities and some distinctly high-end resorts, you have plenty of choice. Greece has a dazzling variety of sea and inland locations. Which will be right for you? 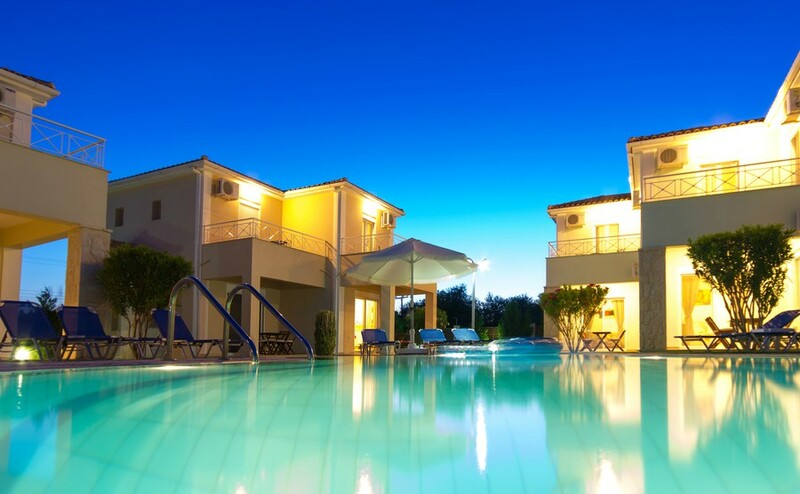 The right estate agent will be essential to helping you buy property in Greece. But how do you choose a good one? Time to book a flight! Read how to plan your viewing trip, ask the right questions and negotiate effectively. 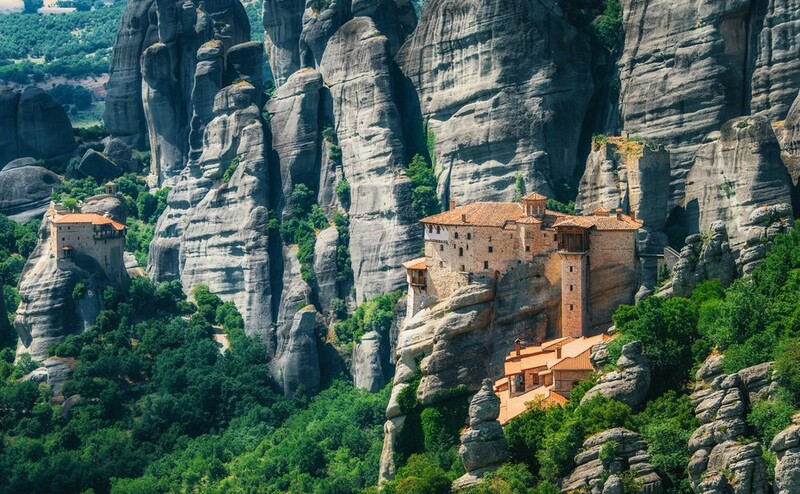 What sort of property will you buy in Greece? Consider architectural styles, how you will use it, and could you handle a renovation? 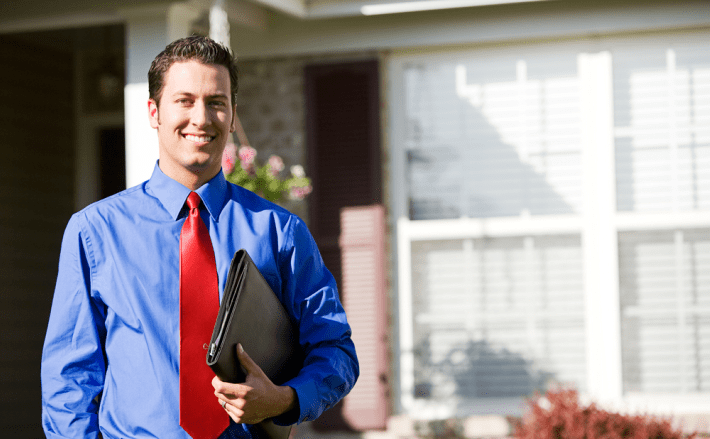 This is where many potential buyers come unstuck. But buying in Greece isn’t so hard. 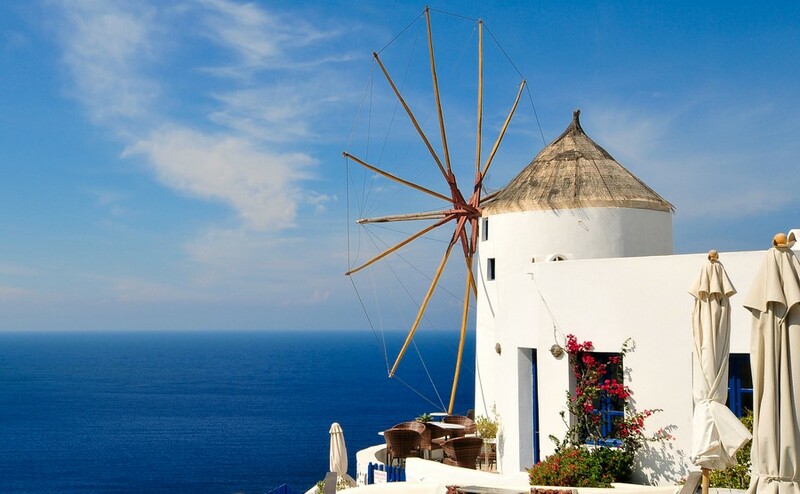 We explain the Greek property buying processes and cost.